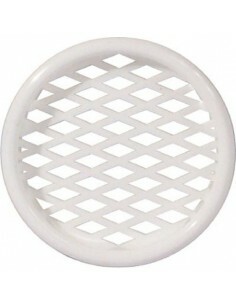 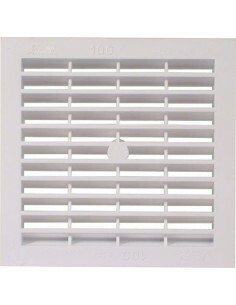 50mm Dia Round Ventilation Grill, White Plastic. 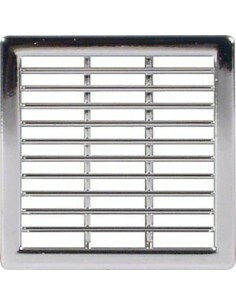 Recess Mounting, Press Fitting. 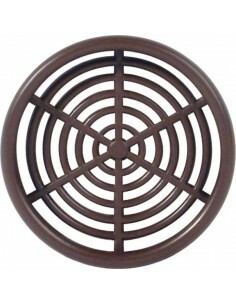 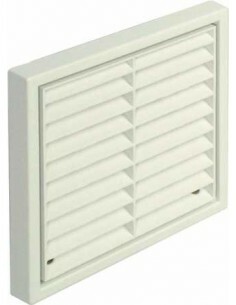 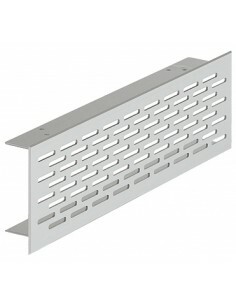 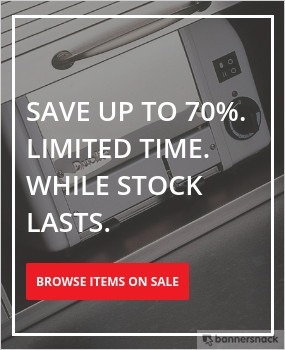 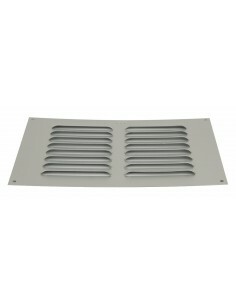 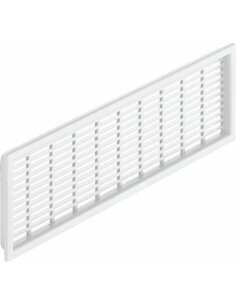 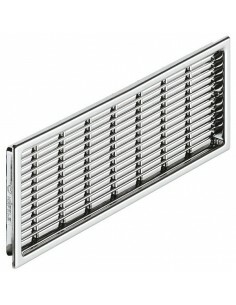 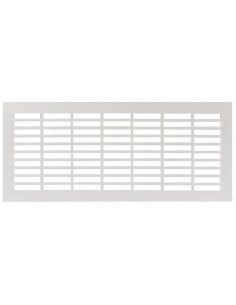 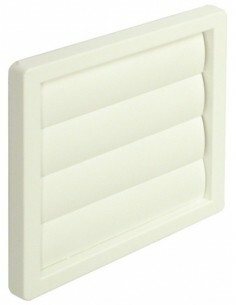 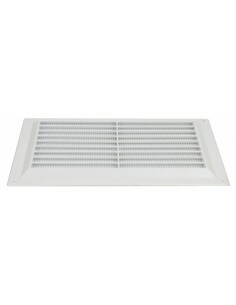 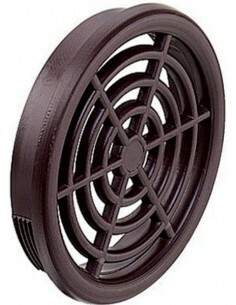 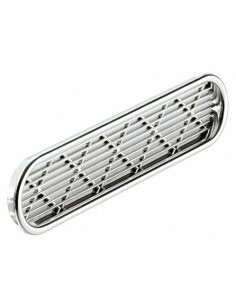 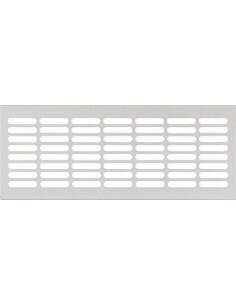 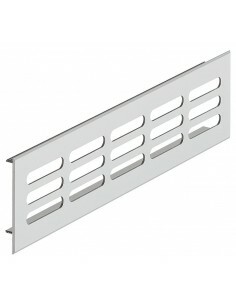 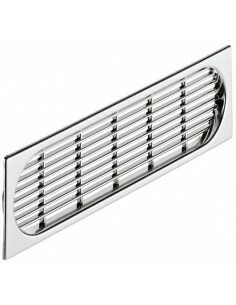 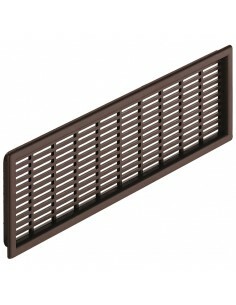 60mm Dia Round Ventilation Grill, White Or Brown Plastic. 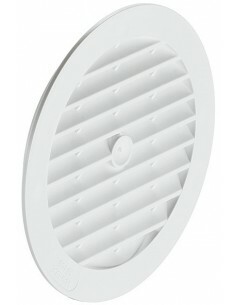 Recess Mounting, Press Fitting. 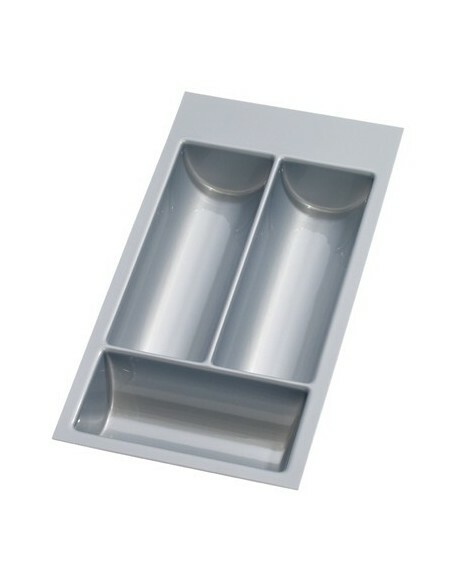 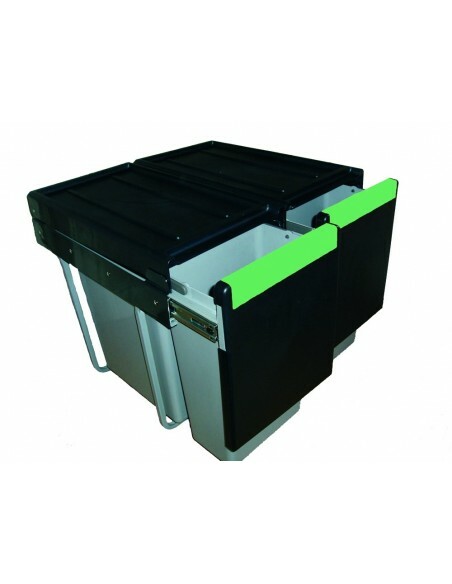 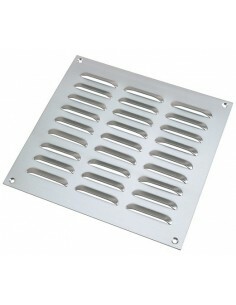 250mm x 150mm, perfect for air flow & ventilation for plinths, worktops etc, Recess Mounting.